This crème de la crème of facials will elevate you to new heights. 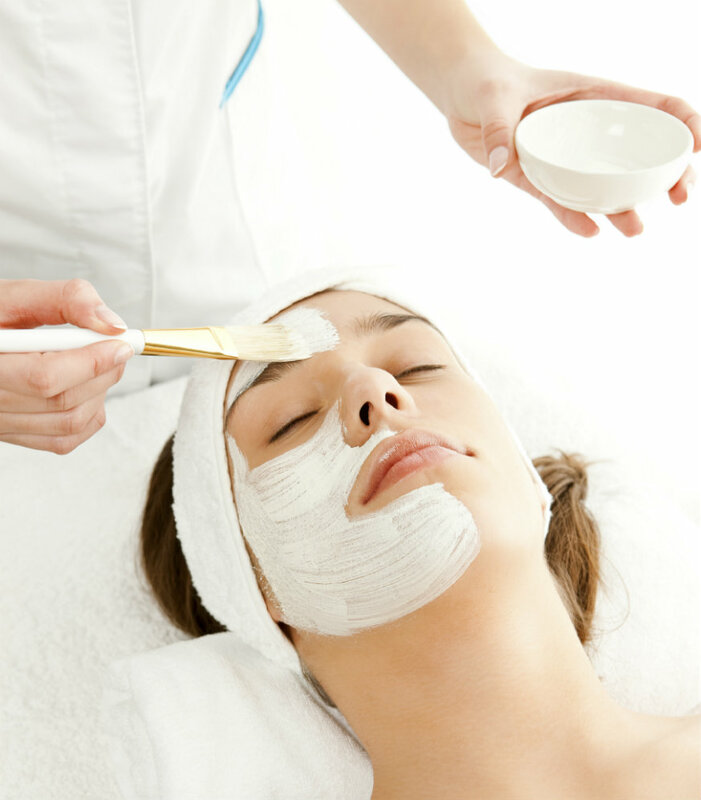 Our signature skin-brightening facial includes customized treatments of exfoliation, gentle steam, facial/neck/shoulder massage and a seasonal mask personalized for you by our Master Esthetician. Enjoy further tranquility as we pamper you with the Knees & Toes massage and an aromatherapy scalp massage. This experience will send you to a new level of relaxation with a renewed love for your skin. An enhanced and customized treatment adapted for your needs to rejuvenate your complexion. Restores your natural glow while receiving maximum results. 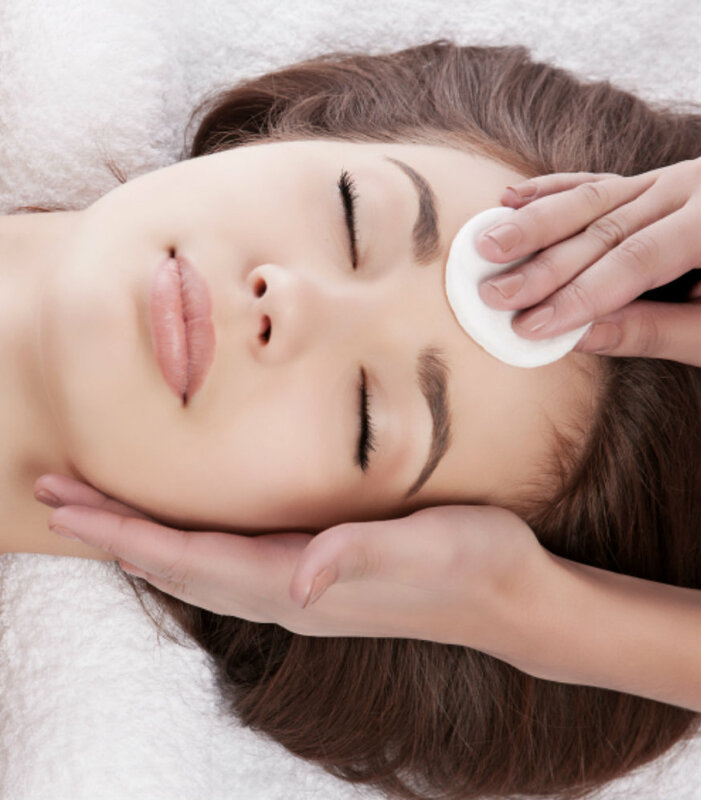 This deep cleansing facial includes exfoliation, gentle steam, facial/neck/shoulder massage and mask, all of which are personalized with your skin in mind. Inspire your attitude and altitude with our aging-defying facial. To aid tired looking skin and reduce fine lines and wrinkles, éLevé Spa uses the process of microdermabrasion to restore a youthful glow and vigorous complexion. 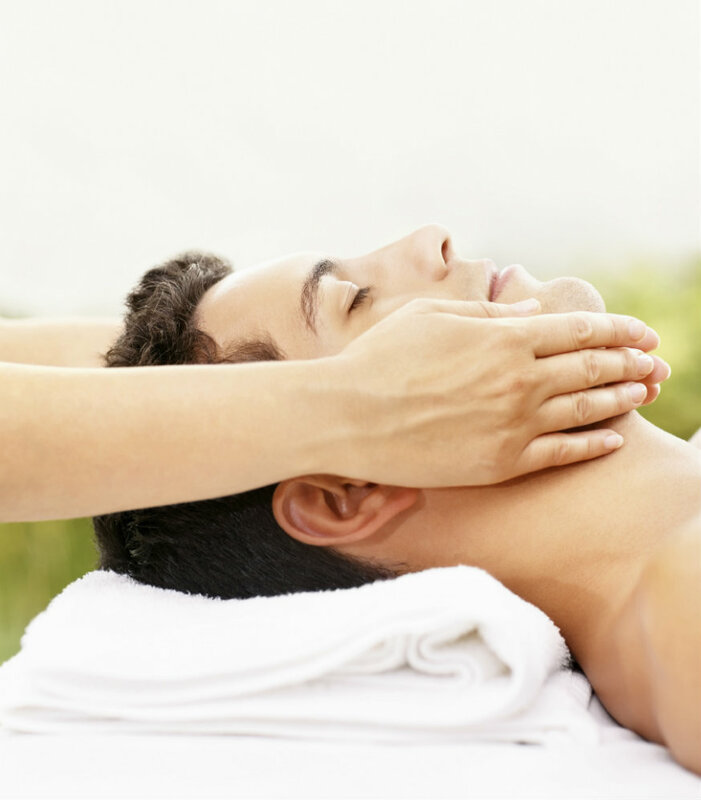 This nourishing facial also includes deep neck and shoulder massage. Elevate your Crown facial to all organic, utilizing Eminence Organic Skincare. This product line blends herbal craftsmanship, skin rejuvenation techniques unique to Hungary, and hand-picked ingredients to craft natural, organic and Biodynamic skin care that is good for the earth and good for you. Customized for a gentleman’s specific skin needs, our Monsieur facial meets the necessities and challenges of a man’s skin. 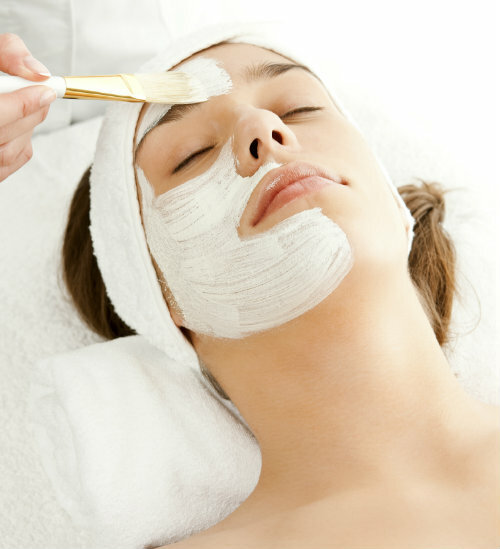 Includes cleansing, steam, seasonal mask, extended neck-shoulder massage, and finishing with a brow and ear trim or wax. Alleviating shaving irritation and leaving your skin feeling hydrated and balanced. Created not only to help teens relax from daily stress but also help prevent and correct early breakouts, blemishes, and sun damage. For those at the peak of their youth, we have created a facial that ensures results. We also take the time to teach the importance of good facial care and what products work best with their specific skin. Includes cleansing, exfoliating, steam with light massage, extractions, and seasonal mask. Chemical exfoliation with intense hydration to promote clear, smooth skin. Diminishes acne lesions and lightens hyperpigmentation. Wrinkle depth and fine lines appear reduced.